The National Beta Club is the largest independent, non-profit, educational youth organization in America. For more than 80 years, it has prepared today's student's to be tomorrow's leaders. Beta promotes academic achievement, character, service, and leadership. 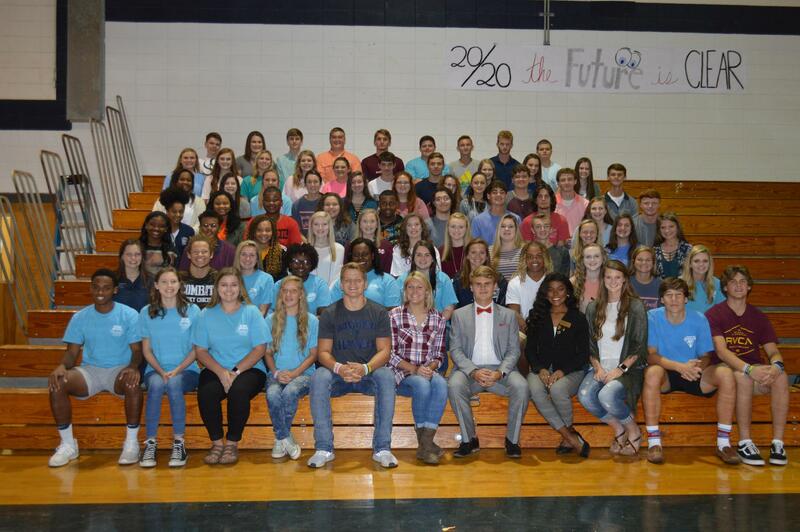 The GCHS Beta club attends convention every year in Biloxi and competes in multiple events. At the 2017-2018 state convention, GCHS Beta won 1st place in Group Talent, Living Literature, Skit and Speech. GCHS Beta rapid response team also advanced to Nationals. Dariyel Johnson won State Vice President. At the national convention in Savannah, GA, GCHS placed 5th in Group Talent, 7th in Trading Pin, 4th in Living Literature, and 5th in Speech.